Also I used Supernova's SMW engine for this. This game's also cancelled. Sorry. Hypernova It's quite interesting to see another person builds a game out of the engine I created. 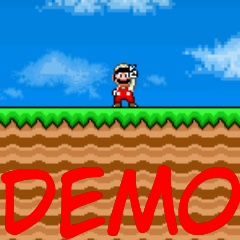 Although it is not really a full game, but the demo itself doesn't bring up the excitement.